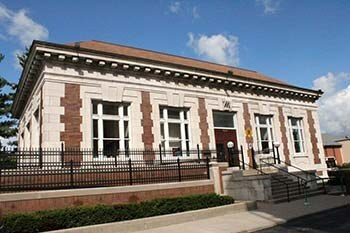 The University Writing Center is committed to supporting and sustaining a culture of writing both on campus and off. 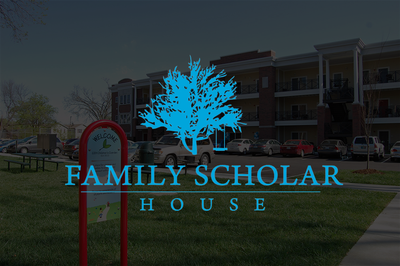 We are currently collaborating on community writing partnerships with two community organizations - Family Scholar House and the Western Branch of the Louisville Free Public Library. Our approach to working with these partners draws on principles common to both participatory action research and writing center practices that focus on listening, starting where people are, responding to their needs, building trust over time, and ongoing reflection. We engage in a range of activities, from tutoring to writing workshops to creative writing events. Our community projects provide internship and volunteer opportunities for both undergraduate and graduate students. We were recognized for this work with the UofL College of Arts and Sciences Community Engagement Award for 2017-2018. You can learn more about our approach to community writing projects and what we have written about these projects here. For more information how to get involved, click here or see the link below.